Dr Jennifer Donnelly, an Obstetrician and Gynaecologist, has called for the repeal of the Eighth amendment to allow for abortions in case of ‘complex’ foetal abnormalities. 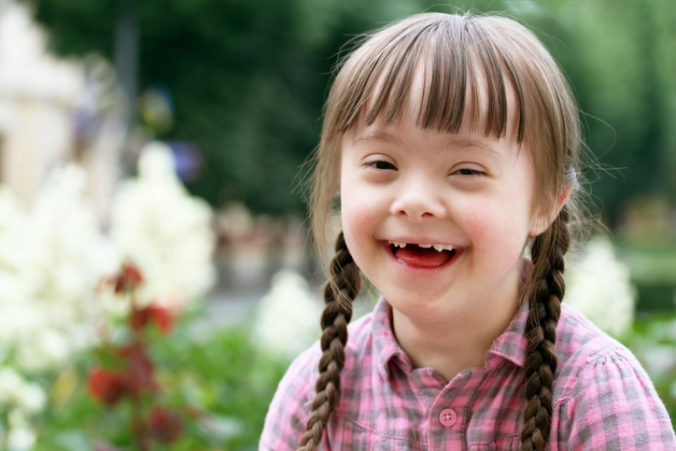 On the face of it, this would appear to include abnormalities such as Down Syndrome that would not result in the inevitable death of the baby. Speaking at an event organised by Together for Yes at the Rotunda Hospital in Dublin, where she works, Dr Donnelly claimed that two Irish women per week travel abroad to have an abortion after receiving a diagnosis of complex foetal abnormality. The current situation prevents her from providing complete pregnancy care, she claimed. Official British data should that in 2016, 141 Irish women travelled to Britain for an abortion where their baby had a disability. Most of these were non-fatal disabilities. The Ireland edition of The Times, in reporting the event, gives a misleading account of Dr Donnelly words. Ellen Coyne writes: “Two women a week are travelling abroad for terminations in cases of fatal foetal abnormalities”. But Dr Donnelly refers not just to a fatal abnormality but also to what she calls “a complex foetal abnormality”, which might have both a lethal or a not lethal outcome. This is important distinction as, in the current referendum debate, the question regarding the termination of the life of babies suffering a non-lethal condition has been somehow avoided. Last year, the Citizens’ Assembly recommended abortion up to 22 weeks when “the unborn child has a significant foetal abnormality that is not likely to result in death before or shortly after birth”, which means abortion for disabled. This would include conditions such as Down Syndrome. Both the Oireachtas Committee recommendations and the legislation proposed by Minister Simon Harris have avoided including non-fatal disabilities as a specific ground for abortion, as this would hardly be accepted by the general population. However, as a matter of fact, in the proposed legislation there is nothing to prevent the abortion of a baby suffering from any abnormality, if detected before 12 week gestation but also, if the condition has an impact of the mental health of the mother, after this time limit. On their website Together for Yes do not give a clear indication of what kind of legislation they want but, as Dr Donnelly was speaking at one of their events, one must assume that they have no problem with her appeal. That shouldn’t surprise us given that in the past some of their main representatives have demanded abortion for any reason, with no gestational limits. It would be interesting to know how the Government can supports the Together for Yes campaign and, at the same time, do not support abortion for non-fatal abnormalities. Dr Donnelly herself needs to clarify her position. Does she support abortion for non-fatal abnormalities or not?